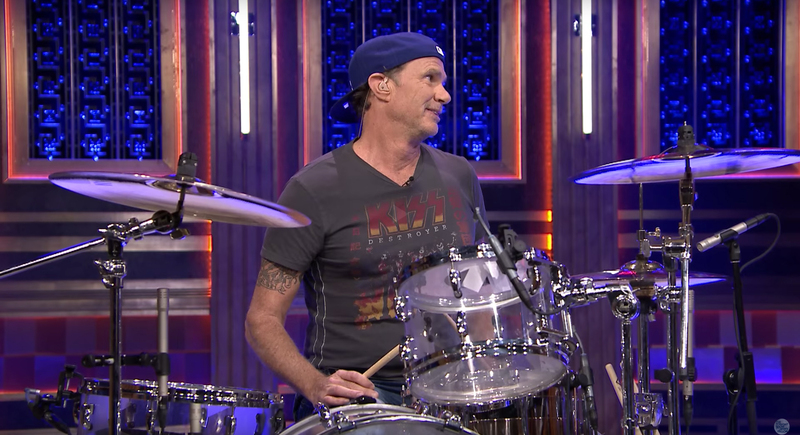 Remember When Will Ferell Had A Drum-Off With Chad Smith? Happy birthday Chad Smith! Remember this battle of percussive giants? 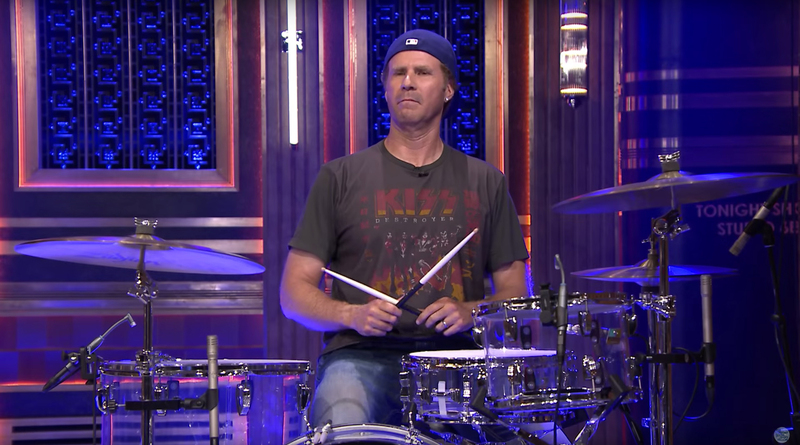 Chad Smith, drummer for Red Hot Chili Peppers, and Will Ferrell, star of almost every big comedy of the last 10 years, look so alike it's almost scary. 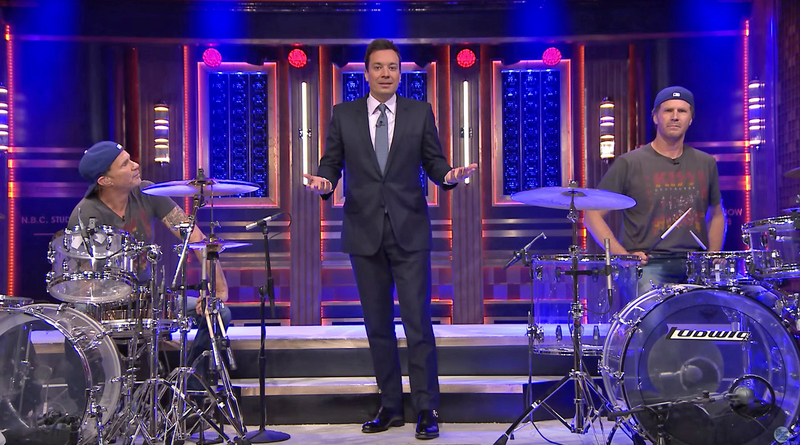 In May 2014, Jimmy Fallon finally brought them together to have the drum off that Ferrell had been asking for for months. It truly was a battle of the giants as each player had to give four solos - "traditional drum-off rules apply". The result is outstanding. But who won? Watch the clip and find out the surprising climax to this challenge… as one contestant brings on reinforcements - and a secret weapon.